FIH Mobile, a subsidiary of Foxconn and HMD’s sole manufacturing partner, issued a profit warning this morning that revealed some interesting information how the financial performance of FIH is or will be affected by the HMD partnership. FIH Mobile expects to double its revenue for the first half of 2017 compared to the same time last year, but with a net loss primarily as a result of costs related to a new collaboration announced on 18th May last year, including the acquisition of Microsoft’s mobile unit. Basically, HMD orders will make half of FIH’s revenue for the first half of 2017. If we look at the results for 2016 and 2015, that saw a revenue drop, and considering that HMD deal was the only major deal announced, we can conclude that roughly 2.3 billion dollars will be spent on manufacturing the new Nokia devices in the first half of 2017. That’s a big number for a startup like HMD. Let’s try to convert dollars into phone units. Microsoft and HMD combined last year sold about 35 million feature phones. Let’s say that HMD sells 20 million in the first half of 2017, considering the new 3310 – that could be about 600 million dollars in manufacturing cost if we take 30 dollars as the average price per phone, though it is certainly lower, but for math’s sake let it be 30. That leaves 1.7 billion dollars to be spent on manufacturing smartphones for the first half of 2017. 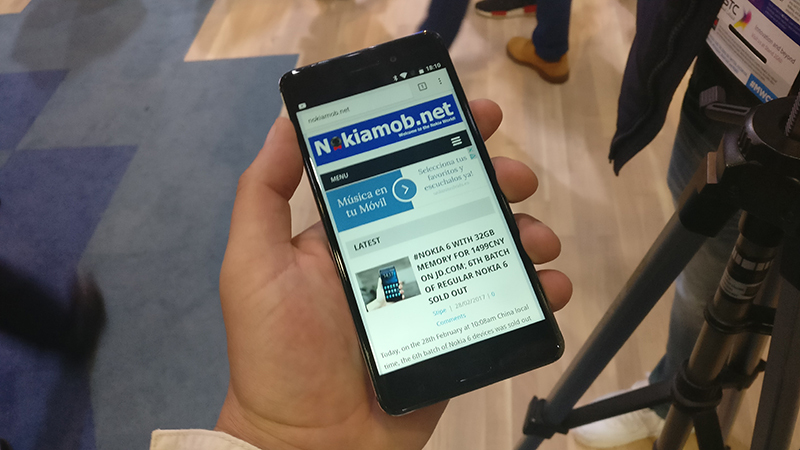 The Nokia 3 will retail for €139, the 5 for €189, and the 6 for €229. The 3 will probably be sold the most because of the attractive price point, and probably has the lowest manufacturing cost, too. Let’s say that the combined costs of the 3, 5 and 6, divided proportionally could be about 150 dollars (€140). That would make more than 11 million units, that would be manufactured in H1 of 2017. If the math is correct, but I highly doubt it because too many parameters are unknown and it’s mostly guessing, HMD could ship more than 10 million smartphones in Q2 alone. This is solely my prediction gotten by playing with numbers, but we know for a fact that the HMD’s orders caused a sharp revenue increase estimate at FIH Mobile, and that cannot be bad. 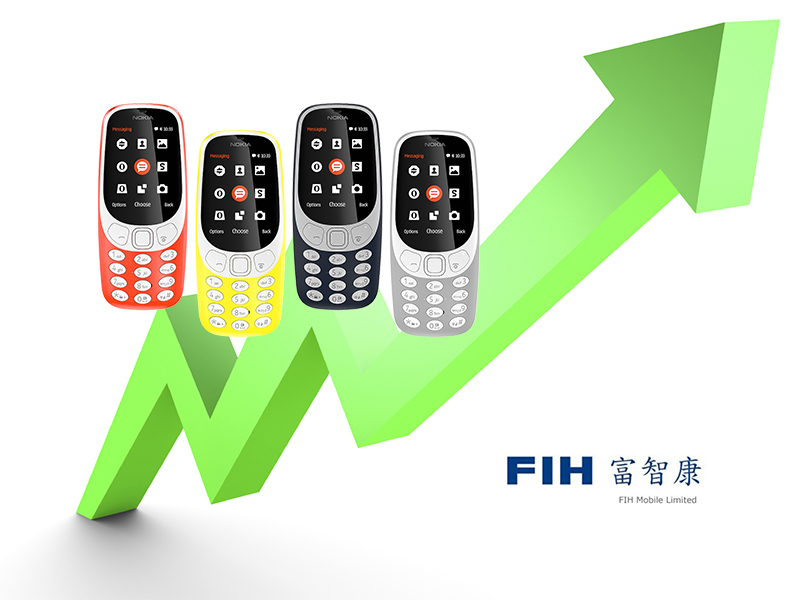 FIH Mobile expects to finish 2017 with a net loss, probably because of the Microsoft Mobile integration and establishing the manufacturing process for the new Nokia Devices. What do you think about FIH’s estimated revenue hike, and what are Yours prediction in terms of sales of the new Nokia devices? Tell us all in the comment section below.